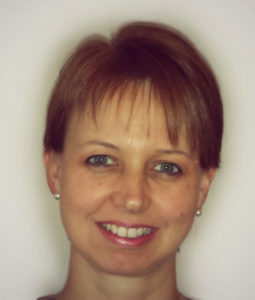 Suegnet Meyer is the director and clinical lead at Meyer & Associates. Her clinical approach is athlete-focussed. It aims at optimising the diagnostic procedure of injuries; treating the injured athlete and managing safe return to sport . She also promotes 360-degree communication between the members of the multi-disciplinary team to reduce risk of re-injury. Suegnet obtained a BSc Physiotherapy degree (1991) and a Post Graduate Diploma in Pharmacology for Physiotherapists (1995) at the University of Pretoria, South Africa. 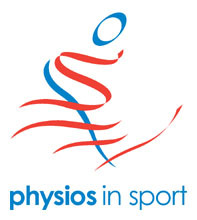 She completed an MSc Sports Physiotherapy from the University of Bath (2018). The main topic of her research and dissertation involved Shoulder Injuries sustained in racket sport (tennis, squash, badminton) and managing injuries in overhead hitting and throwing athletes. Suegnet is always keen to stay up to date with the latest developments and innovative management in Sports Physiotherapy. This includes attending CPD training and communicating with peers, nationally and internationally, to base her approach on the latest evidence based research and treatment techniques, resulting in better outcomes for her patients. After gaining extensive experience whilst working both in South Africa and the USA, Suegnet started a successful sports physiotherapy practice at the Loftus Versfeld rugby stadium – home of the Bulls Rugby team in RSA. During this period she gained a wealth of experience working with the various rugby teams at club, regional and international level. She was also selected to be Lead Physiotherapist travelling with Tonga during Rugby World Cup. Suegnet was an official team Physio for the South African Athletics team and Rentmeester Athletics Club, for more than a decade. Although the main focus of her work in South Africa was in elite sports, Suegnet still engaged at local community level sport by being affiliated with two of the prominent local rugby schools, volunteering for pitch-side emergency care and injury management of the young athletes. 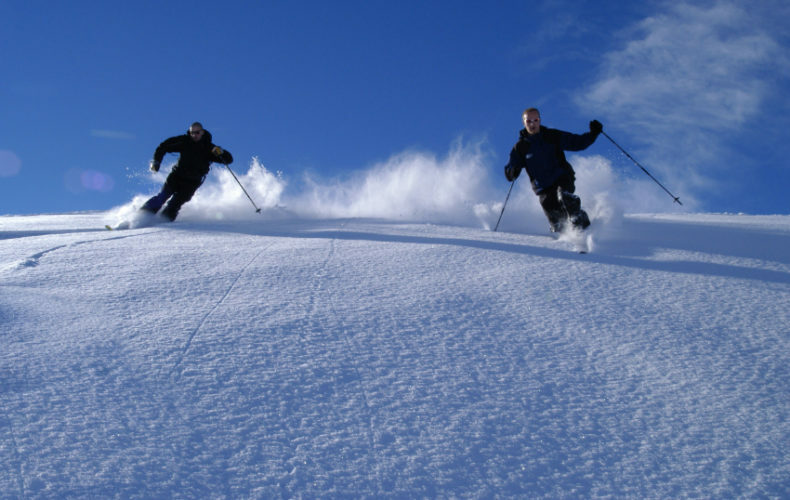 Since relocated to the UK in 2001, Suegnet has been involved with athletes of all ages and abilities in a variety of sports, including tennis, hockey, rugby, fencing, martial arts and athletics. During the Glasgow 2014 Commonwealth Games, Suegnet worked as Lead Pitch-side Emergency Care Physiotherapist for all of the Gymnastics events. She works with a number of local tennis clubs in the Weybridge area with the aim to optimise playtime, reduce and prevent injuries. 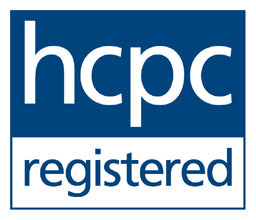 Suegnet is HPCP registered, a member of Physios in Sport , Chartered Society of Physiotherapists and Physiofirst. Suegnet is married and has 2 children who are both keen fencers.